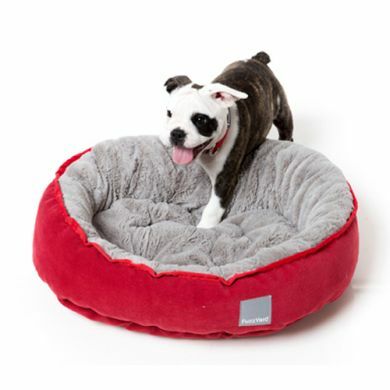 The FuzzYard Adventurer Reversible Dog Bed is a feather-soft, machine washable dog bed. 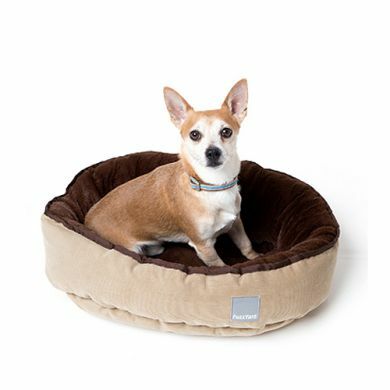 The Fuzzyard Adventurer is a super comfortable & practical bed for your dog. Stuffed with FuzzYard’s special feather soft filling, it comes in 3 classic colour combinations. Want a new look? Just reverse your bed to get a different impact. 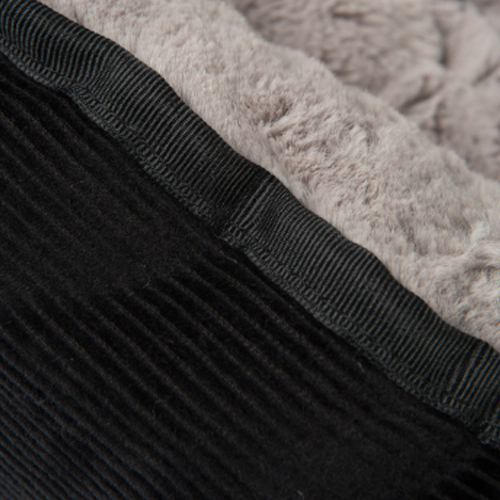 One side of each bed is soft corduroy and the other is a fuzzy plush material. 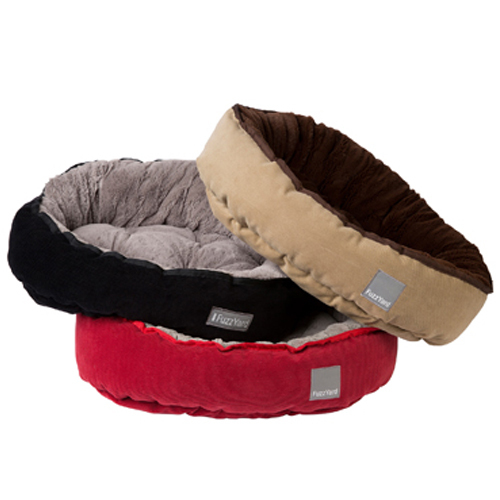 FuzzYard dog beds are made of non-toxic, non-allergenic materials and they are machine washable. Washing your FuzzYard is simple but please follow these instructions. 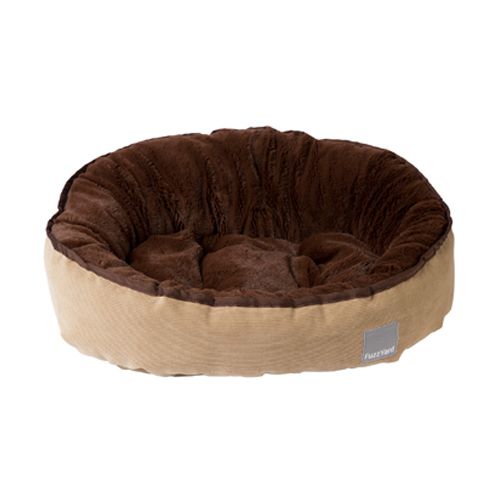 FuzzYard beds are machine washable in front loaders or washing machines which don’t have an agitator. 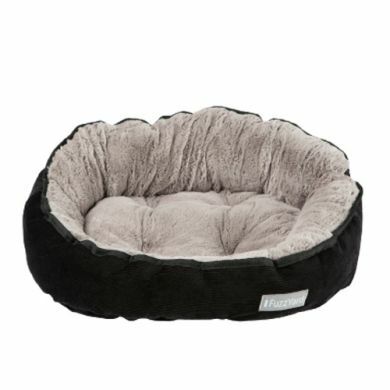 Always wash your bed in a medium to cool temperature. Please allow your bed to drip dry and do not use any chemical bleaches. Our FuzzYard Bed range has been extremely popular! They are great beds. We have found that the sizes can run a bit smaller than expected so take a moment to check the measurements to be sure you're getting the right size for your canine mate before ordering. If you need any assistance, we're here to help. Just give us a ring on 1300 725 781 and we'll get you sorted. 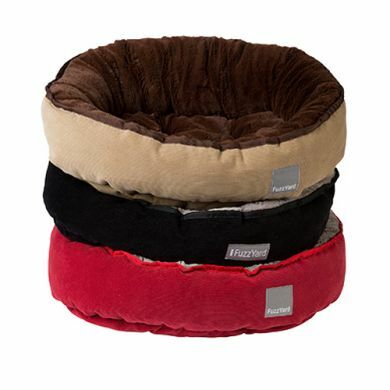 Read 2 customer reviews of FuzzYard Adventurer Reversible Dog Bed. The average customer rating is 5. Love these beds. They wash really well. Look great in the home. Use them both indoors & outdoors on the porch. Are warm & soft. Adored by my cats & dog alike . 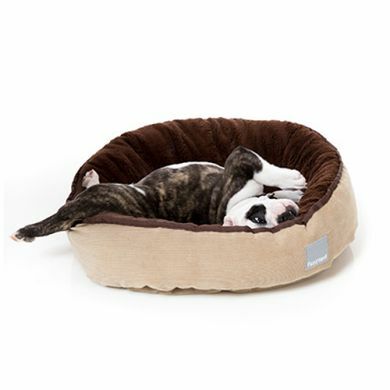 I'm a repeat customer for these beds, loving the quality. I luv the feel of this bed its lovely and soft and snuggly. Buddy loves it, he snuggles into it. It fits perfectly if he is curled up in a ball, but not if he is stretched out on his side, and I am happy the quality.